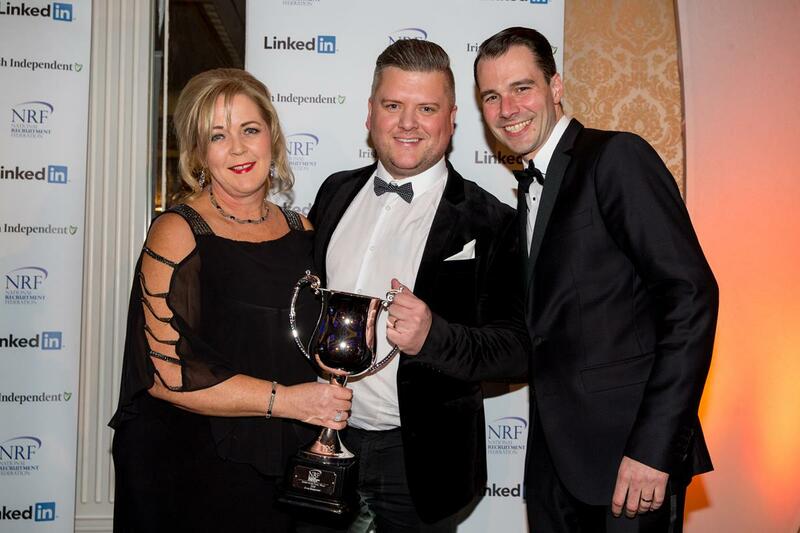 Clark Recruitment, Naas was among the top agencies in the Irish recruitment sector that were honoured this week at the 12th Annual National Recruitment Federation (NRF) Awards in Dublin. The gala ceremony in The Shelbourne Hotel was presented by TV personality Alison Comyn and saw Clark Recruitment presented with the top Award of Agency of the Year in recognition of exceptional standards of professional service. Clark Consultant Katie Sloan, was also recognised as Recruitment Consultant of the Year - Contract, while Clark featured as finalists in three other categories: Edel Smyth, Recruitment Consultant of year - Permanent, Beatrice Travers, Un-sung Hero Award and Best Recruitment Agency Online Service. Accepting the award, Deirdre Coghlan Murray, Managing Director of Clark Recruitment said the team at Clark is delighted that its 20 year track record in recruitment excellence has been recognised by industry peers in an incredibly competitive market. “Our focus is on meeting clients’ recruitment needs and ensuring the candidates we represent are placed in life fulfilling career roles. I am so proud that our team is acknowledged through this award, for the second year in a row, and for our business model to be regarded as the leading example of what great looks like," she said. panel, with seventeen national awards presented. Designed to identify and reward excellence in recruitment in Ireland, the annual awards programme is open to all NRF members and is judged by an independent panel, including representatives from the international recruitment sector, the National College of Ireland and DCU. 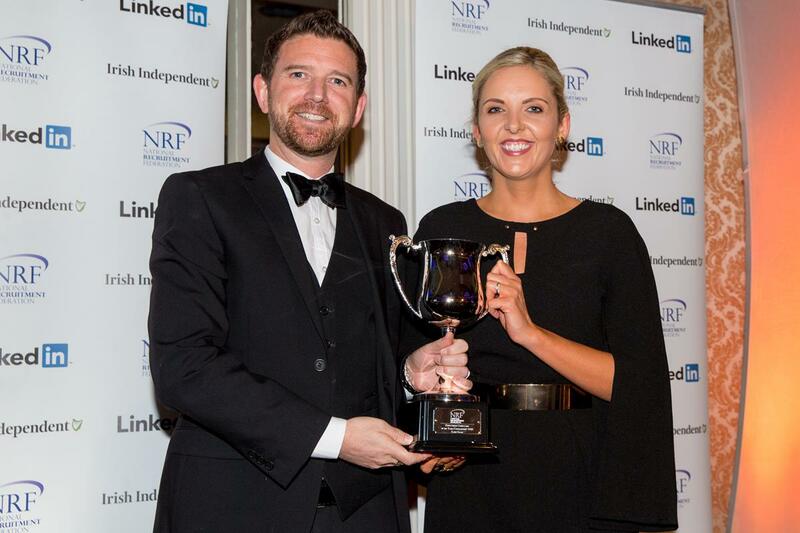 Congratulating Clark Recruitment NRF President, Frank Farrelly said that with a record number of entries, and standards in professional recruitment here among the highest in the world, the judging panel had no easy task in selecting winners. “With the country at almost full-employment, and indigenous businesses and Irish based multi-nationals relying on top talent to compete, the role of the recruitment specialist is essential to the success of Ireland’s economy and to the fulfilment of our labour market," he said. “Outstanding quality and operational excellence was evident across all of the entries, and Clark Recruitment can be justifiably proud of standing out among such excellent peers." The National Recruitment Federation is a voluntary organisation set up to establish and maintain standards and codes of practice for the recruitment industry. Established in 1998, Clark is a Recruitment; HR Solutions company based in Naas.